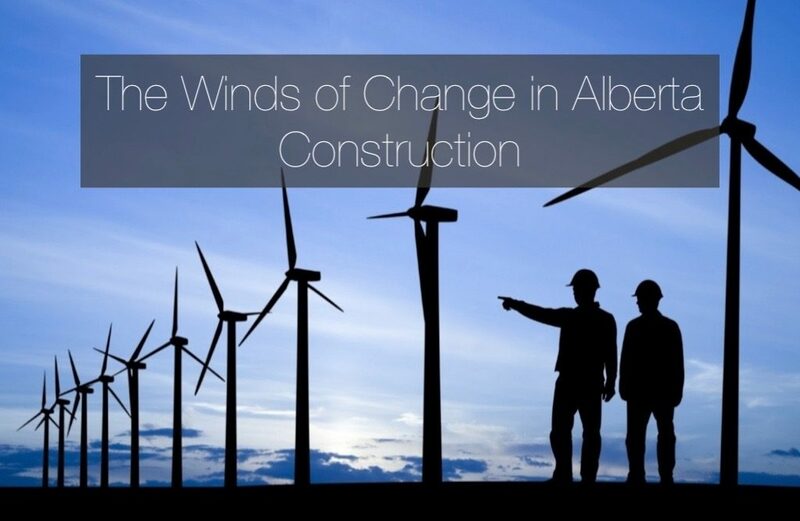 Industry news at the beginning of summer indicated big things in Alberta construction. One of the most notable trends was (or is) found in the diversification of industries entering and operating within the province. Not that there is a changing of the guard per se, as the oil and gas sector will continue to be the driving force of Alberta economics for many decades to come. But it seems there is plenty of room to grow when it comes to other big businesses. The implications for the construction industry are becoming clear. Commercial entry into the province was booming three to five years ago. Then it slowed. But once again we’re seeing big things from the commercial sector. Look no further than everyone’s favorite Swedish furniture retailer IKEA, who recently announced plans for a $28 million investment to expand Alberta stores. MEC is also opening two new stores (not upgrades) in Alberta, adding another show of confidence for the longterm prospects of commercial business in the province. Everyone is taking notice, with media remarking “What downturn?” and “What recession?” in the process. It’s no secret that agricultural has kept the Alberta economy afloat during energy sector turmoil. But more than that, the province is positioned to see a dramatic surge in agriculture, starting as early as this season. For example, favourable weather has fueled mid-summer expectations for one of the largest wheat crops in local history along with the second-largest canola harvest of all time. This has sparked the need for new concrete grain elevator construction. A recent article states that Gordon Reichert, senior scientific adviser for Statistics Canada’s Remote Sensing and Geospatial Analysis Section, feels very positive about Alberta’s future crops while Harry Brook, crop specialist with Alberta Agriculture, anticipates a potential bumper crop. Agricultural interests are scrambling to get construction projects underway to prepare for the bountiful harvest. With bumper crops on the horizon, the biofuel industry, which uses agricultural waste, will benefit. The province’s bio-industrial sector just received a near $13 million injection. The new funding has been slated for over 60 exciting and innovative bio-industrial projects. The projects will use Alberta agricultural and forestry byproducts in addition to other forms of biomass to develop biofuels in addition to advanced biomaterials. This alternative form of fuel will help fill the temporary gap left by the energy sector downturn. Construction of bio-industrial facilities is underway. Alberta’s energy efficiency requirements fall under the National Energy Code for Buildings (NECB – section 9.36). Last month (June 2016), the Alberta government sent a reminder to commercial and industrial enterprises alike that the transition period for voluntary application of the National Energy Code of Canada for Buildings 2011 ends on November 1, this year. Compliance is now mandatory. In addition, the federal government has set new renewable energy targets and has announced big plans to address climate change. Within this plan is the direction of billions of dollars towards Alberta green-building. On the construction docket are new wind farms and solar energy projects that have been set to begin as early as this year, carrying through to 2030. Alberta may have a rural reputation, but life in the tech sector is rearing its head. You may think that BC, with Vancouver being named the Silicon Valley of Canada, is far beyond Alberta in this capacity, but TechVibes reported on July 27 2016 that the two provinces have the same 4.8 per cent tech labour force. Given the population differential (BC has AB beat by half a million) that 4.8% says a lot. Then last week, Renoworks Software, a leading visualizer for the remodeling and construction industry, announced that it has received funding from Alberta Innovates Technology Futures (AITF) to enhance the company’s sales and marketing efforts. Tech is taking hold in Alberta and the construction industry will be filling its demand for new facilities. Are ready to join the diverse commercial and industrial business community in Central Alberta? Contact Apple Building Systems Inc at 403.887.2291 to begin the construction process with a quick conversation.